Amsterdam, Netherlands, Thursday 22nd November 2018 – Our dutch distributor CapX Nederlands BV and our elderly care channel partner Avics BV come together to deliver the latest private 4G technology from Druid and Corning for more secure, scalable, dedicated data solutions for Dutch Healthcare. In mission critical environments like Healthcare and elderly care, Druids core software application in combination with Corning’s Spidercloud small cells provide scalable dedicated wireless data, with easy integration of the latest Nurse Call applications & auto location technology. “Druid’s private network guarantees staff a quality of service (QoS), using any cellular device for data, messaging, and voice services anywhere on the campus outside or in building on a dedicated cellular network controlled and managed easily by the staff” says Mark Schuring, Engineering Manager at Avics. The Druid application effectively turns the cellular device into a pager, location tracking device and nurse call delivery and reporting tool. Some of Druids larger hospital installations deliver over 10 million critical staff calls a year and have been the technology of choice for many years now in the Netherlands for dedicated wireless coverage. Paul van Gasselt, CEO of CapX Nederland said “The deal we are signing today with Avics, Druid and Corning is a significant mile stone for CapX. 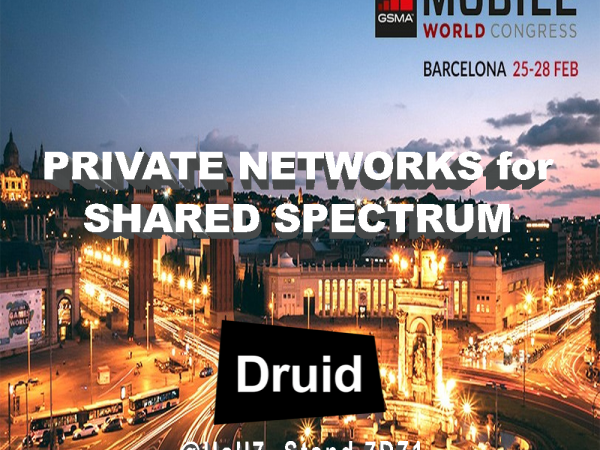 We are working on some very exciting projects where Druids private networks will play a key role in delivering the latest private 4G/5G networks with our various radio partners. About Druid Software: Druid is a software development company based in Bray, Ireland providing cellular core applications for CBRS, IoT, MEC, Public Safety, Neutral Host, Patrol & Enterprise Communications. Druid supply 4G/3G/2G core network technology and components through their channel network of Global & National Distributors, System Integrators, Network & Equipment Providers. Druid’s portfolio includes enterprise-scale implementations of all network elements needed to run and operate a 4G/3G/2G Private Cellular Networks. 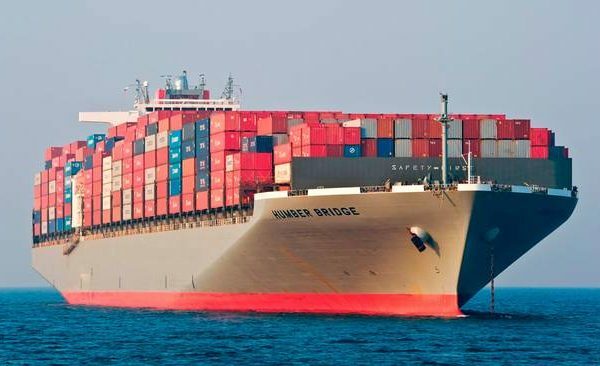 Virtual deployments are supported, and the technology can be hosted and delivered as a service. Visit www.druidsoftware.com to learn more. CapX is a very important value-add distributor of private mobile networks solutions in the Netherlands. For many years they have pioneered and supported private GSM networks. In 2017 they started to trial and pioneer private 4G and 4GaaS (4G as a service) with some of their large healthcare customers. They have extensive experience in the integration of business & mission critical alarms, nurse call, production alarms and personal security. They have many private network sites that are certified to stringent fire alarm levels due to full integration with these alarm systems. These networks operate and deliver critical calls, messaging and alarms daily in these stringent high availability environments. About Avics: Avics are a highly skilled innovative solutions provider for healthcare organizations, which increase the freedom of clients and extend the possibilities for healthcare professionals. By applying proven 3rd generation care technology, such as the Smart Optical Sensor (SOS). With the Connect & Care Concept, they offer a complete package of services, with which they support healthcare organizations to the maximum by achieving the desired objective. About Corning/Spidercloud: Corning Optical Communications LLC offer products to improve cellular coverage and capacity coverage in the most demanding enterprise environments. 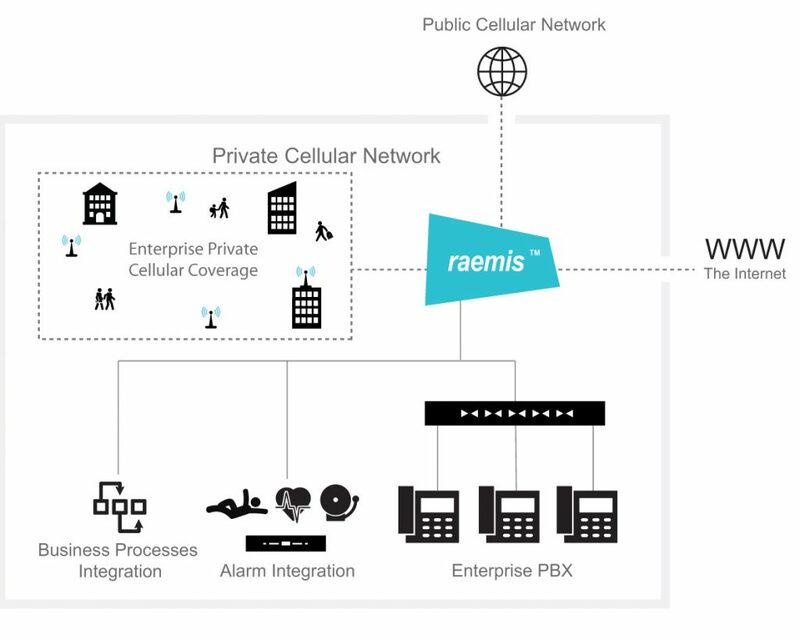 Their SpiderCloud E-RAN product range is a modular cellular network platform that delivers unprecedented coverage and capacity for wireless services inside any type of facility.